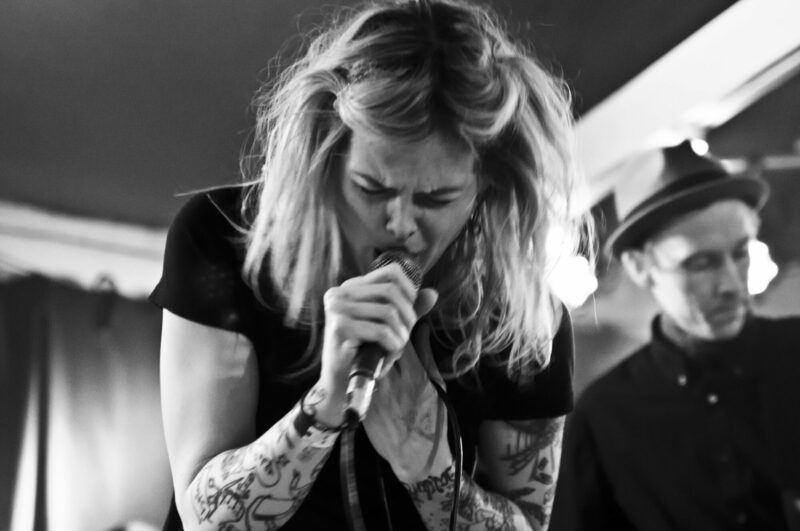 HepTown Records just signed The Don Darlings to the label – a great Swedish band from Gothenburg with an American singer. A new single/video ”If You Can’t Be Good” is out October 10. The song is from the self titled second album that will be out October 24 on Heptown Records. 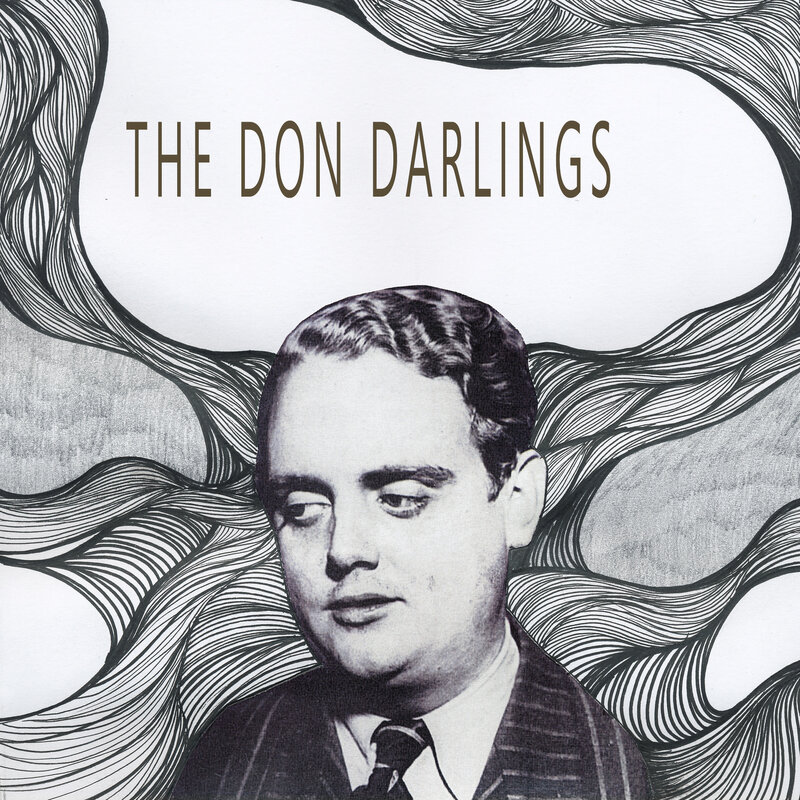 The Don Darlings hailed sound has been associated with the genre called Dark Southern Americana, where Sergio Leone and Quentin Tarantino bloody knuckles over direction while Waits and Cave complete the soundtrack. Text and music become intertwined and every song proposes the possibility of a new cinematic experience.